Happy Closing Day! 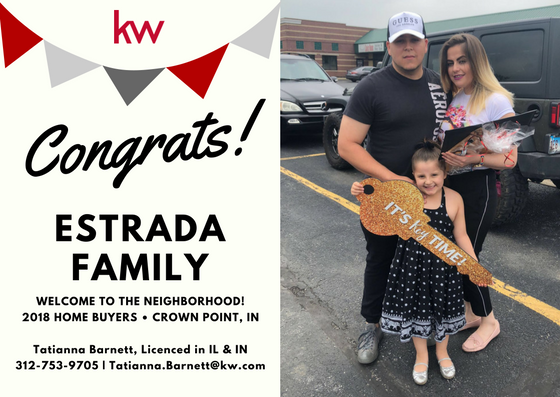 A big congratulations to this wonderful family on the recent closing of their home in Crown Point, Indiana! Let’s welcome them to the neighborhood!